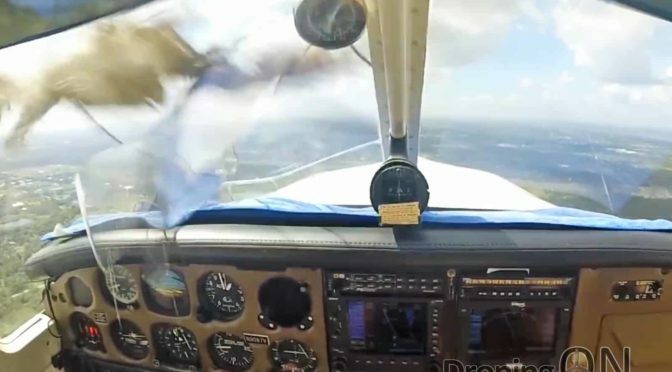 Just ten miles away from his landing spot, Rob Weber was flying his 1984 Piper Saratoga at approximately 1,000ft when an unexpected impact almost changed the course of his life. This story demonstrates that drones are not the only airborne threat, but what if the cause of the incident had been a drone? 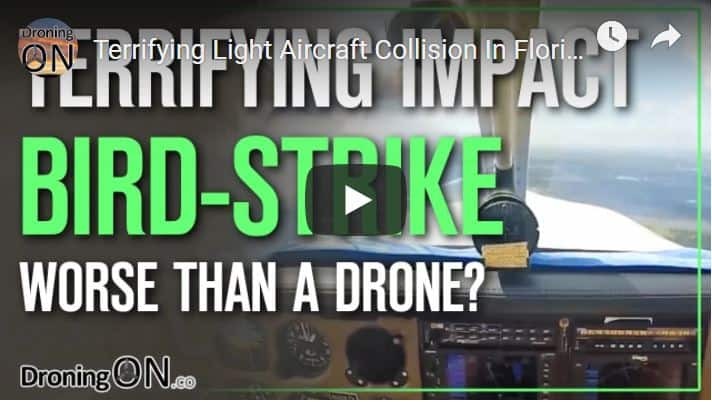 The damage inflicted on the aircraft and the pilot might have been more severe, but the key point is that an individual would now be responsible, for flying his drone far above 400ft and for endangering a manned-aircraft life. Comment at the base of the article with your thoughts.